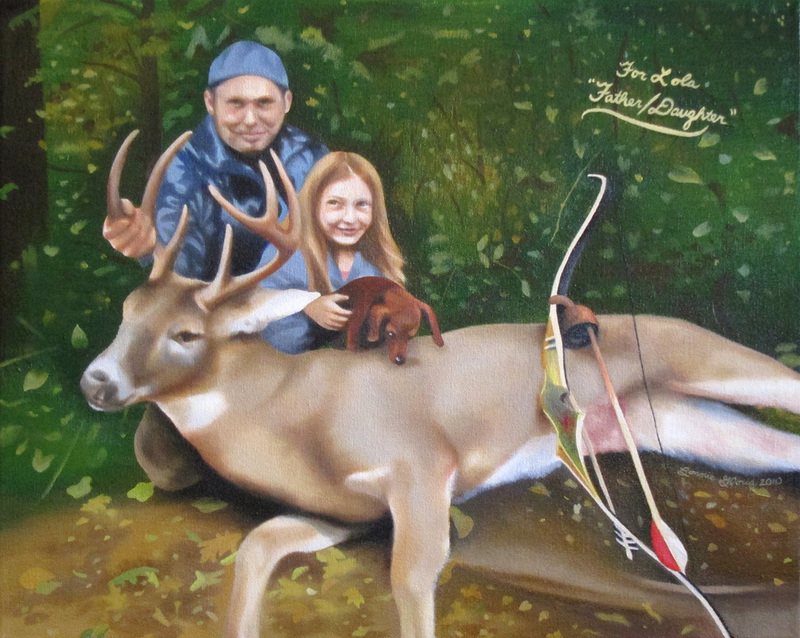 "Father/Daughter," an oil painting commissioned by John Wallace as a gift for his daughter, Lola. "Father/Daughter," 2010. Oil painting on canvas. 20 x 16 inches.